The only daily meditation book designed to provide inspiration, support, and focus for those living with mental health problems. 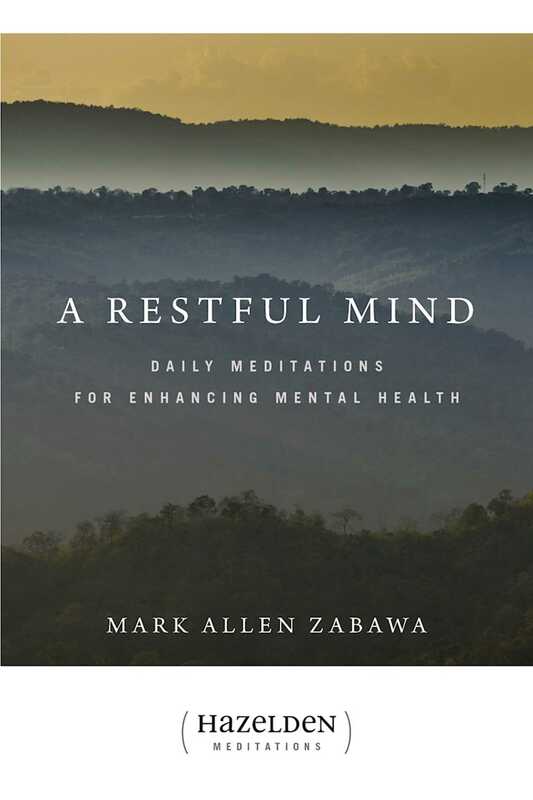 With A Restful Mind, Mark Allen Zabawa offers the first book designed to provide inspiration and support specifically for people living with mental health problems. A year of daily readings address the common life issues that arise for those with mental health problems and help those dealing with a disorder start or end each day more at peace with themselves and the world. By focusing thinking on positive, health-enhancing messages and presenting the kind of empathetic support that fellow contenders of emotional distress can offer, these meditations help you achieve the mental rest and self-acceptance needed for a balanced, healthy mind and peaceful life.